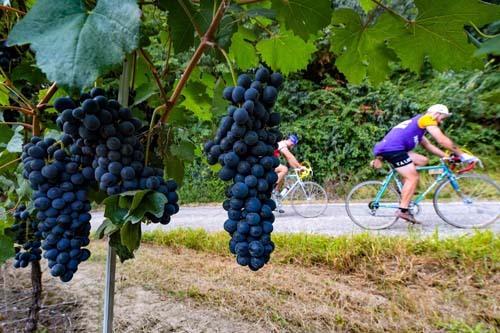 Bike Comedy Club is organizing on 23rd June 2019 the 5/a edition of The Monsterrato-Strade Bianche Monferrato, bicycle tour on gravel roads in Monferrato (Piedmont, Italy) for historical and vintage bicycles, gravelbike, mtb and e-bike. La Monsterrato will take you to ride in the #vineyard landscape of the Monferrato of Infernot, little underground caves entirely dug in the rock, designed to host the finest wine bottles. They represent out-and-out architectural masterpieces born from local executive tradition with an agricultural flavor. One can see them in more than hundred exceptional examples, below private dwellings in this area. 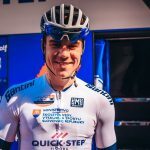 La Monsterrato-Strade Bianche Monferrato, 23rd June 2019, Camagna Monferrato.